Multiple lighting effects including: Cop Car, TV Monitor, Storm, Candle Light, Multi Flash, Hard Disco, Soft Disco, Bad Bulb Fire etc. 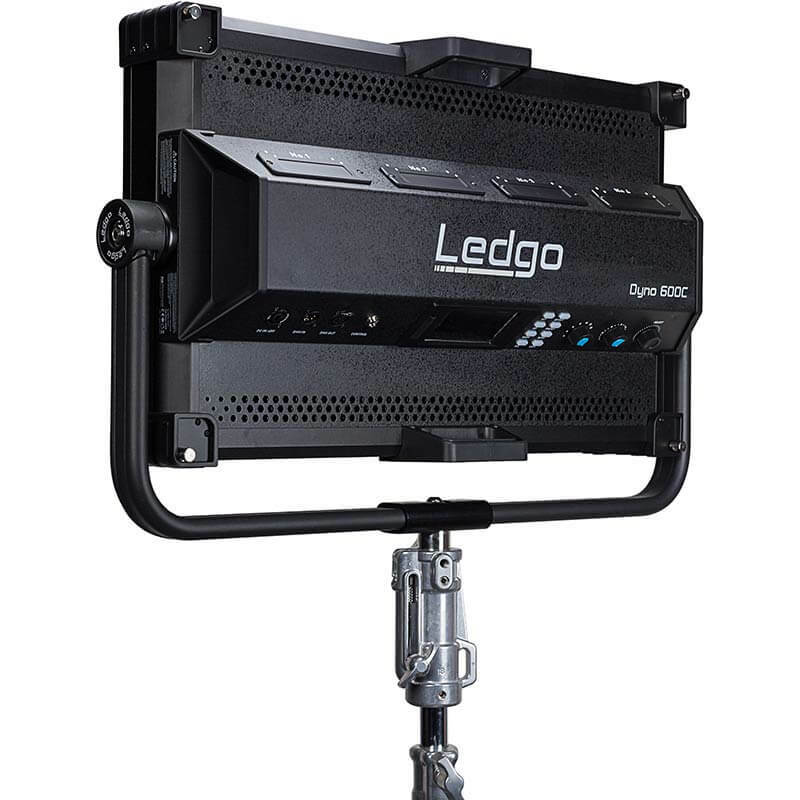 Dimensions: 823 x 633 x 161mm / 32 x 25 x 6.4"
The LEDGO Dyno Series is the new flagship fixture from LEDGO, offering features and functionality that allow for it to thrive in studio to movie sets in remote locations. From DMX compatibilty, a wide range kelvin temperature control from 2700K to 7500K to emitting a powerful soft light. RGB Functions that can achieve nearly any hue or saturation. 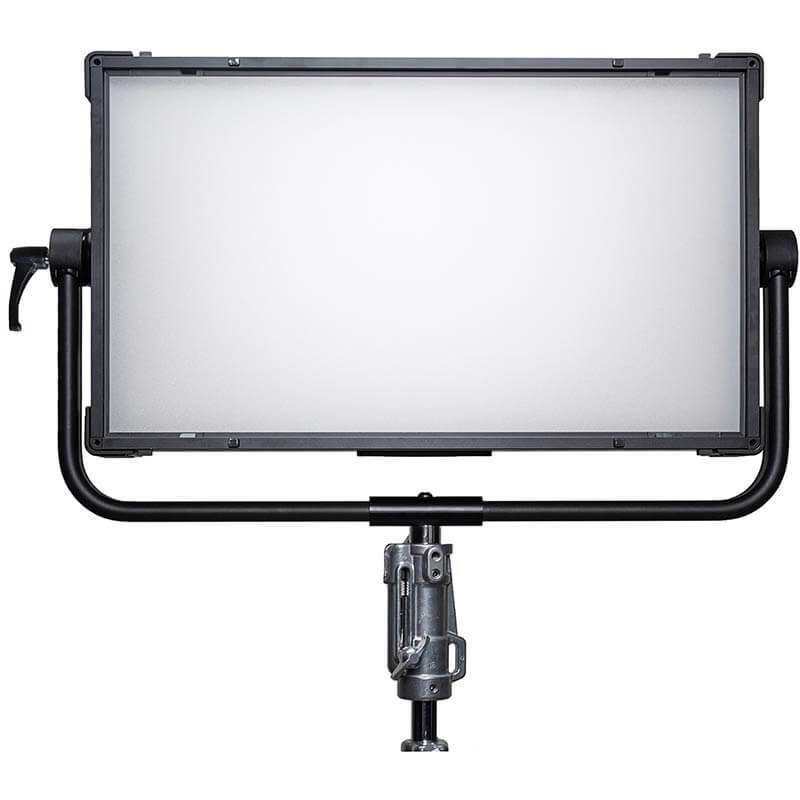 With LEDGO new technology, no decreased colour rendition and output that provides best choices for today's lighting users, fulfill the demand for requirements of ultra-bright and soft light in a large shooting area. Customizable lighting effects and presets that can be saved for later use. A library of professional digital gel filters available at a push of a button. RGBW to achieve any colour for any scene. Within each effect allows for customizations from intensity, saturation, colours and frequency all of which can be saved or used for other scenes or reshoots. 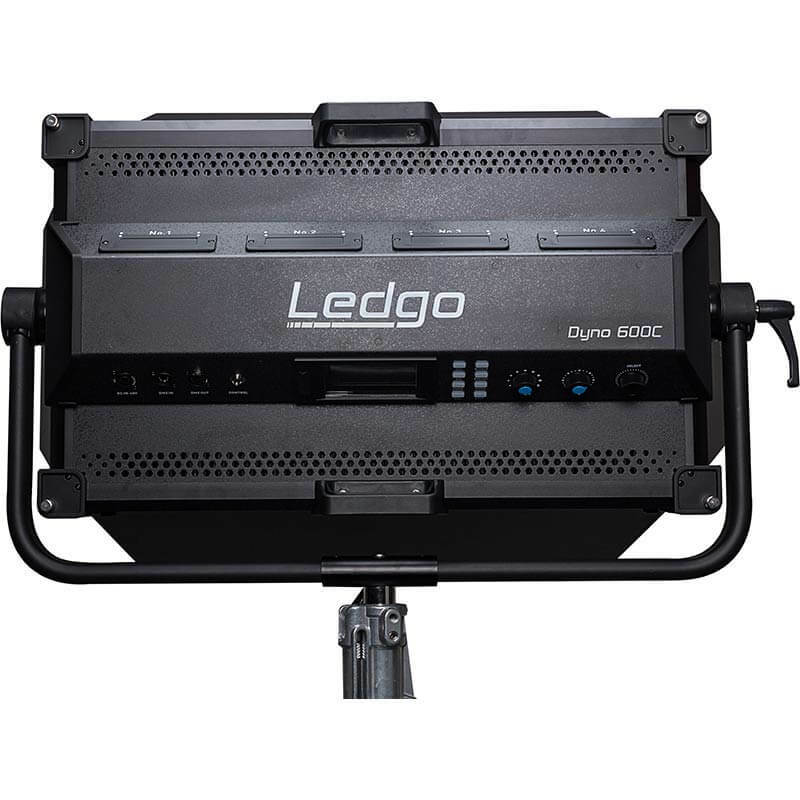 The LEDGO Dyno series provides endless versatility for all kinds of shooting scenes from news, commercial to feature films and more. 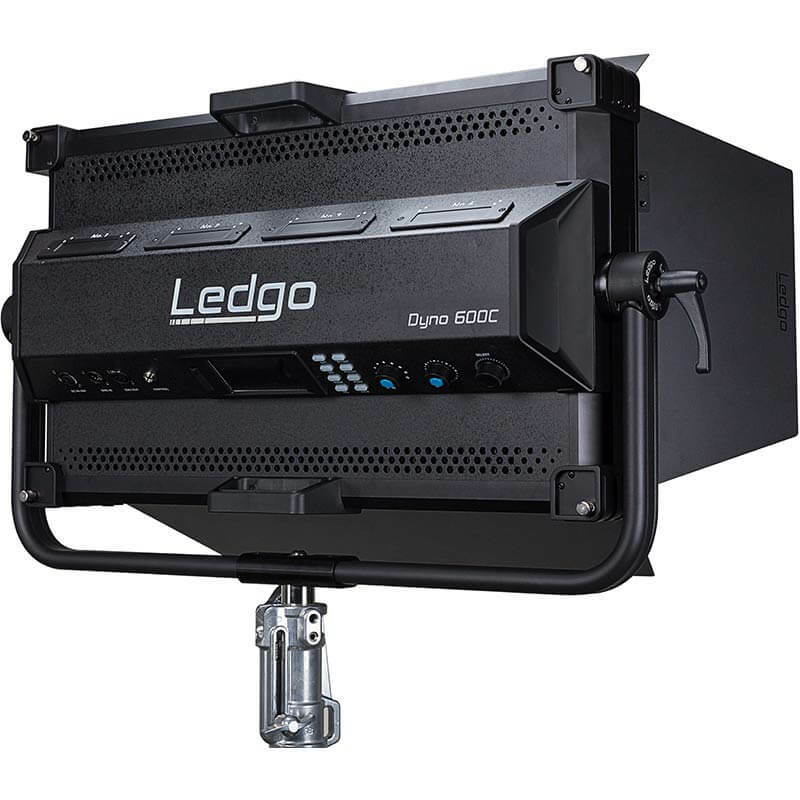 With multiple customization of light and colour, wireless control and DMX compatibility makes the Dyno a very reliable tool for cinematographer's to broadcast. The ability to match common hues such as Sodium Vapour, Metal Halide, Fluorescent and Street Light is a real time saver, offering a wider colour gamut from 2700K to 7500K. With selected aluminium housing design, these lights well built and sturdy. 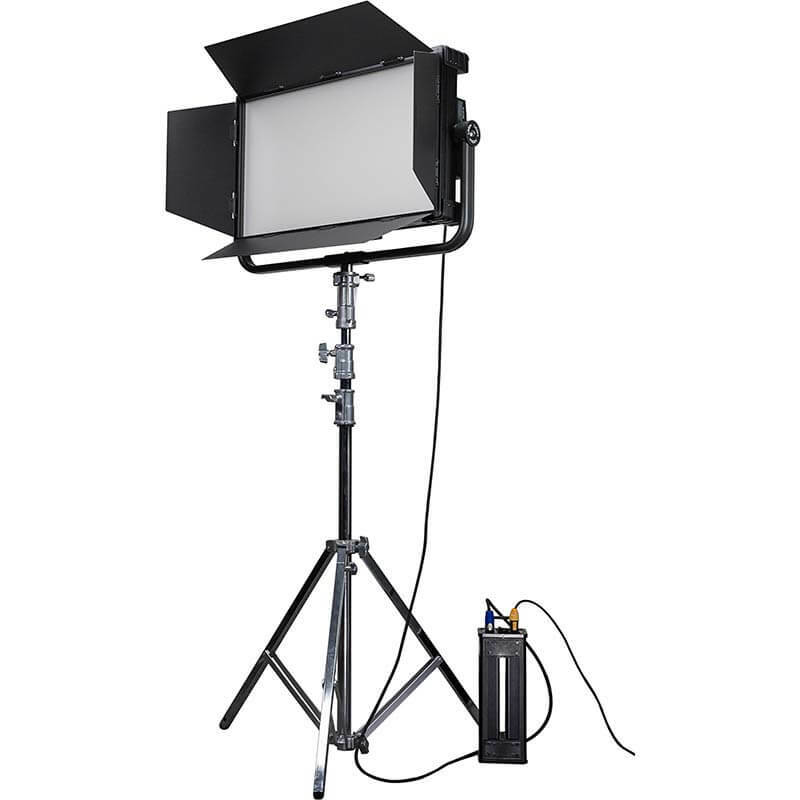 Creative handle design make it adjust easily on the fixture, capable of withstanding the tough rigours of a film production, reality TV, on location, ENG and more. 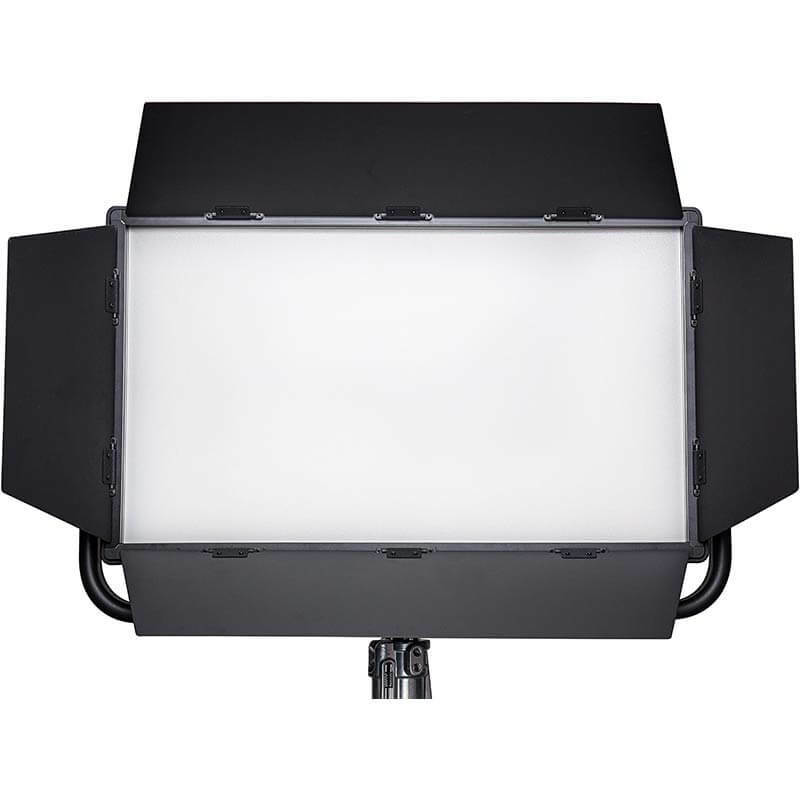 It is mainly designed as a soft fixture, producing uniform soft light from 2700K - 7500K. With various features built in, makes it accessible to different uses in the creative production. 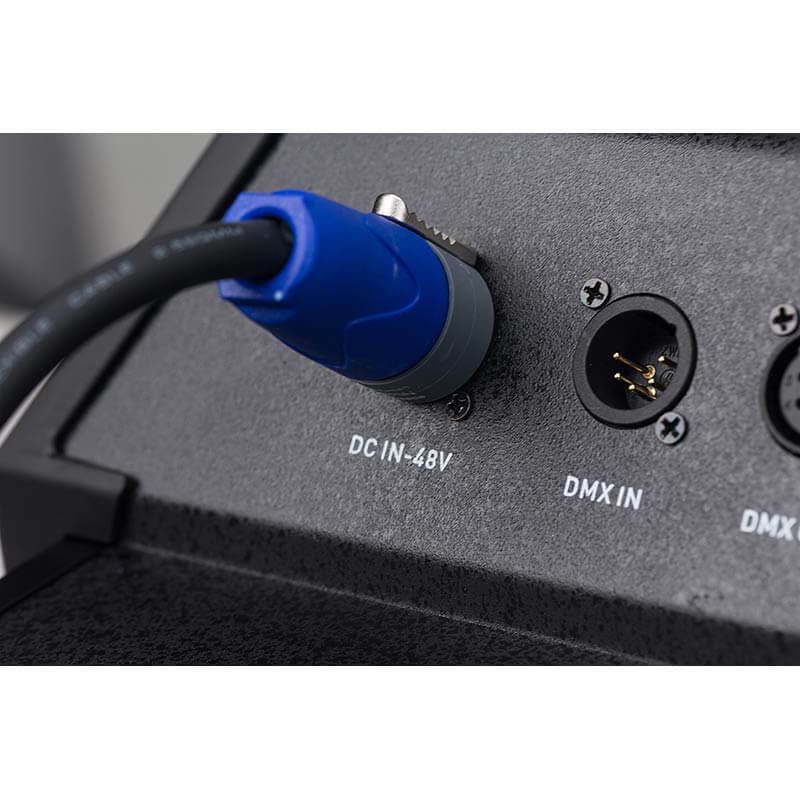 The Dyno user interface gives you an easy experience for controlling the light without any confusion. Three major knobs lead you to the Intensity, Auxillary Adjustment and Colour and Function Adjustment. 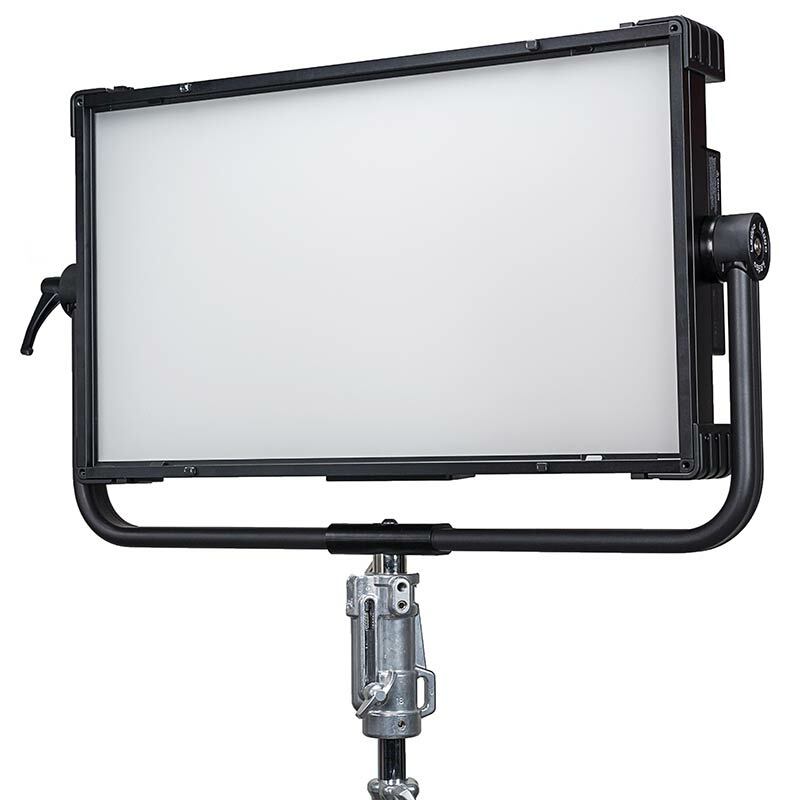 The clear shortcust interface helps you get to any lighting scenes you want at any minute.